Mosquitos can be quite a trouble for mothers who believe in giving their little ones a perfect and worry-free childhood. 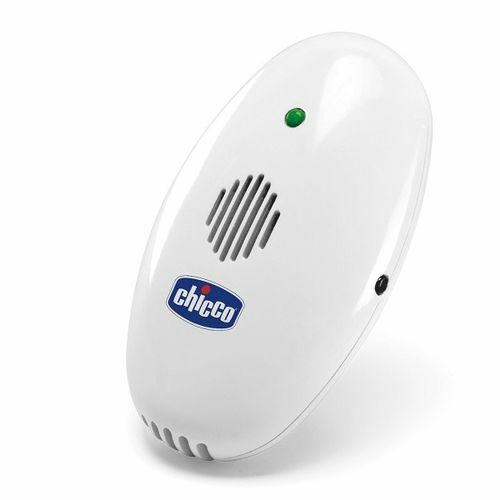 This Ultrasound Anti-Mosquito by Chicco used the ultrasound technology which annoys mosquitoes but do not have any side-effects on people. These devices are environmental friendly and do not release chemicals, so you don't need to air rooms after use.